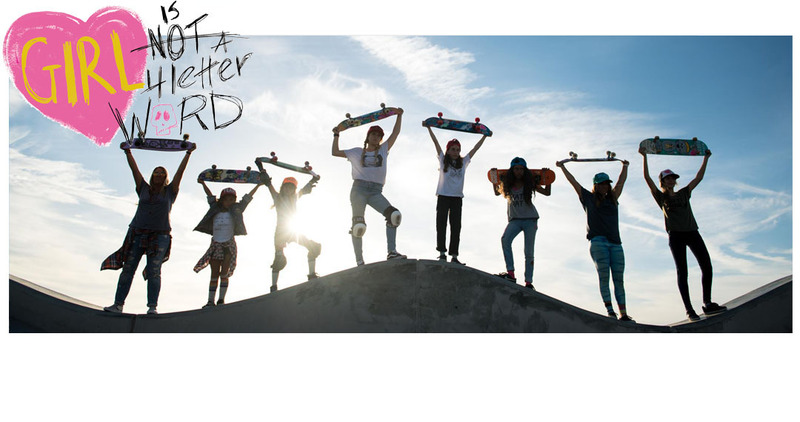 Girl is NOT a 4 Letter Word: Who's Rad. Gracie Earl. 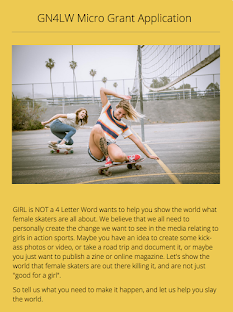 This is a new feature we are doing on girls who skate. 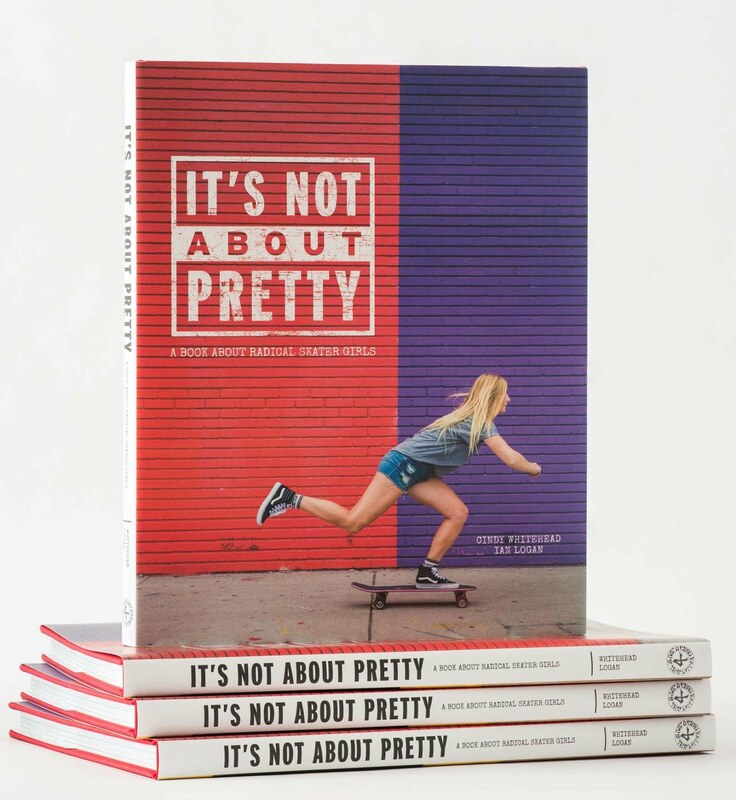 There are a lot of you girls out there skating everyday and making it happen - with sponsors, without sponsors, riding bowls, vert, street, downhill, longboards, cruisers or backyard ramps. 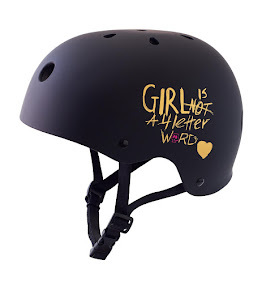 Some of you are lucky enough to ride with other girls each day, some of you are the only girl in a pack full of boys. Some of you like contests and compete as often as you can, some of you girls are "soul skaters" and you shun competing. Favorite Trick: I don't really have a favourite, I love doing everything!